Working with responsive websigen you must define what happens when user browses your site on a smaller website. On a computer screen you can easily have 4-5-6 columns side by side, but only on on a smartphone. The Responsive MaxWidth Stack allows you to define up to 3 breakpoints: How padding are defined for each breakpoint and what max-width to break to. 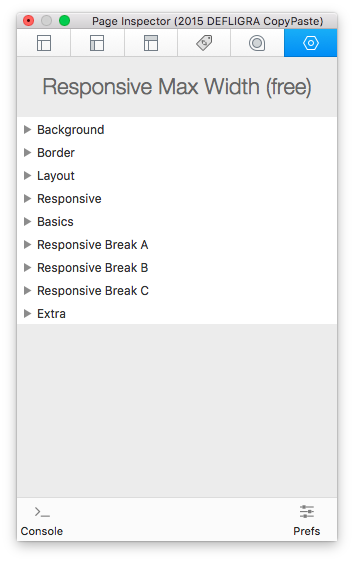 There's (as most of my Stacks have) an option to add custom css for each breakpoint. Maybe you want a different background at a certain breakpoint or different text color. The most advanced responsive front-end framework in the world now available for RapidWeaver. Free yourself from the constraints of themes and use Foundation to build the website that you have always dreamed of. 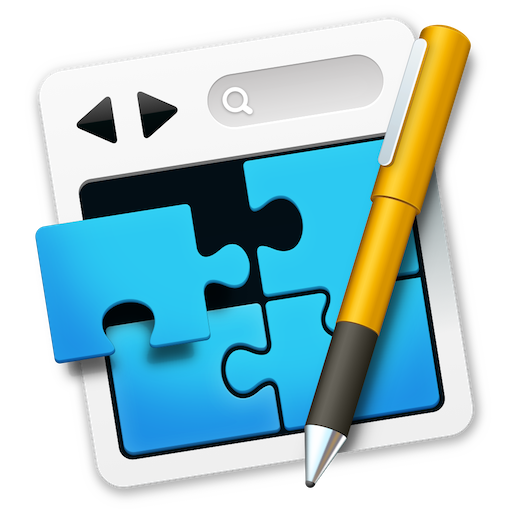 Foundation for RapidWeaver uses the power of Stacks to allow you to build your own theme. Once you use Foundation, you will never want to design a website any other way. There are over 75 stacks a part of the Foundation Stack set. Head over the to Foundation product page for all your purchasing options. Built to allow both the novice and professional to create sites from the ground up with an easy-to-use, modular, mobile-first approach. Foundry consists of 50 different stacks, many of which also include their own child stacks, that are used in conjunction with the Foundry theme to create custom built sites in whatever layout you see fit. Visit RapidWeaver Community to see a demo and purchase the two stacks solutions.